Everything you need to know to use StumbleUpon as a Creator! 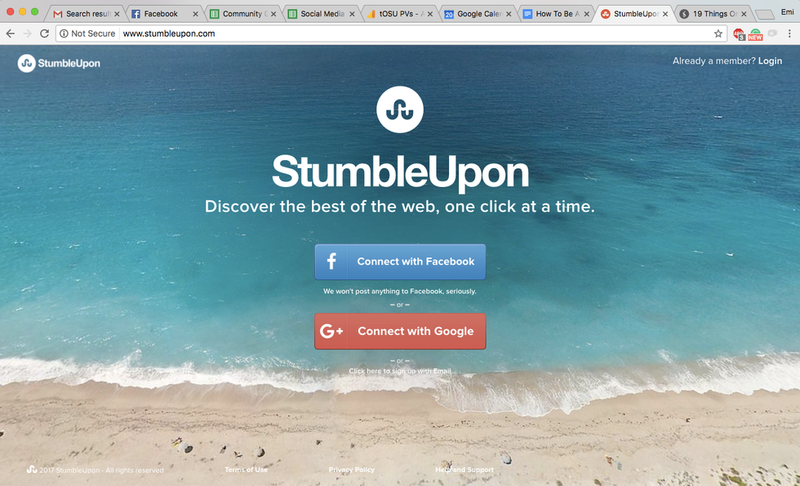 What is Stumbleupon? 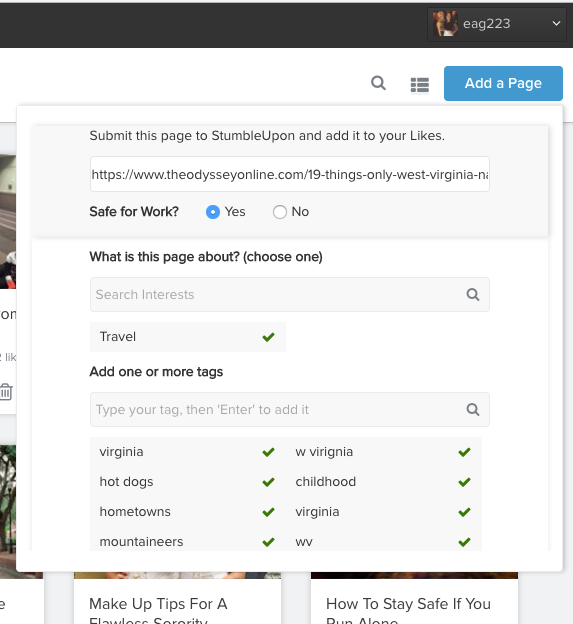 Similar to Pinterest, Stumbleupon allows its users to select interests and then curates random webpages and articles about that subject each time you click ‘stumble. 3. Stumble a few times when you log in. 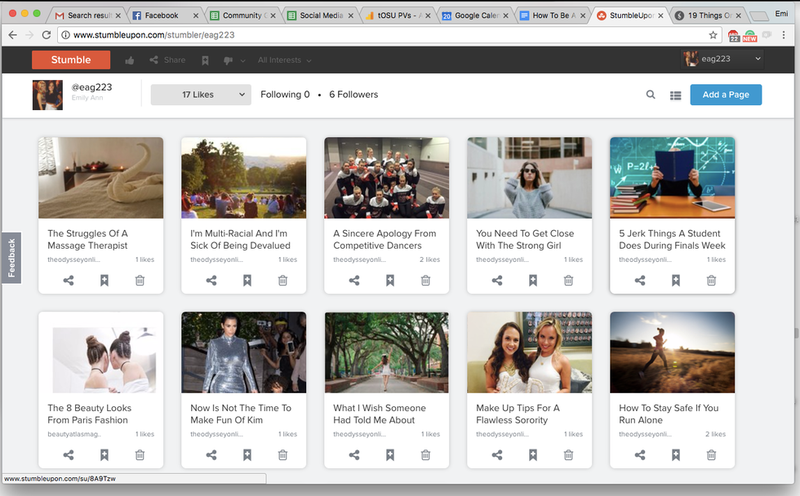 this helps prevent stumbleupon from identifying you as a user who just wants to self-promote their own content. 4. To add your own content, click on your profile on the right hand corner. 5. This is what your profile will look like. It’ll show you all the links + articles you’ve added. 6. 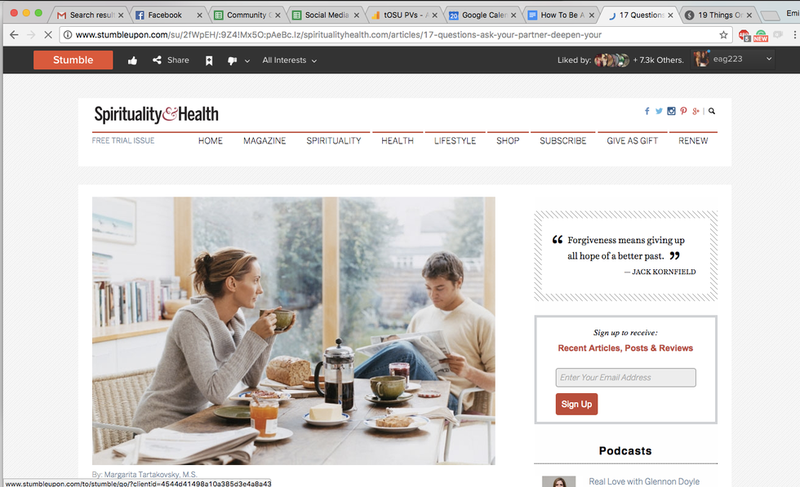 Click on add a page in the right hand corner. 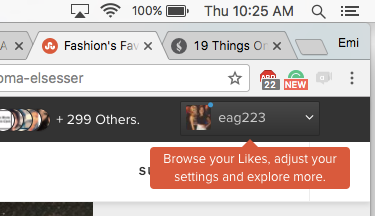 Keep in mind, unlike facebook or twitter, stumbleupon does not guarantee instant engagement in likes and shares. It’s best used for evergreen content + tapping into a completely new audience outside of your network (you know, people other than your mom + best friends…(; ).